Eyebrows and eyelashes are so on fleek right now - if yours aren't looking their very best, then come to us and we'll be happy to help! Our awesome technicians will be able to take unruly brows and turn them into the most perfect designer brows quickly and easily. 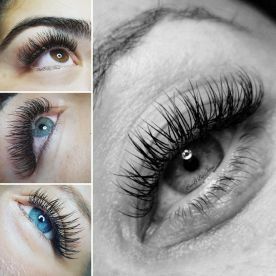 And, when it comes to eyelashes, we offer a range of different treatments including mink extensions, dyeing and individual infills. Call today or use the request form to let us know what your requirements are. The 'Scouse brow' might be waning in popularity but big brows are still very much in. Whether you favour straight, curved, arched or a boy-brow, we can help you tame each and every hair and leave looking amazing. 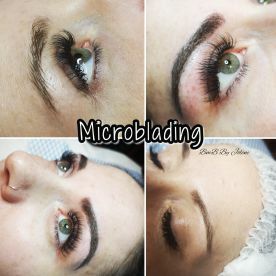 We offer threading, dying and microblading so we can perfect your brows, whatever style you prefer. Book online today and look to the future with perfect brows. 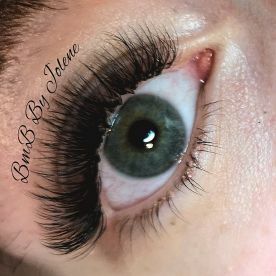 Our excellent customer care and speedy hands at Bristols Modern Beauty By Jolene make us one of the most popular eyelash and eyebrow technicians in town. With the expertise we have at hand, we can ensure you get the results you are looking for. 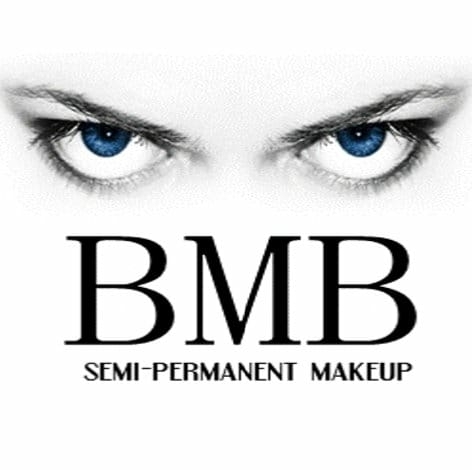 We offer a range of appointments and a number of drop-in slots, so whether you're planning ahead for a special occasion or simply passing by, let us help you look and feel fabulous without delay. 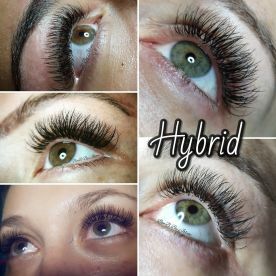 First time having lash extensions and I love them! Jolene was so knowledgable and was able to recommend what sort of length and curl would suit my eye shape best. Would definitely recommend. 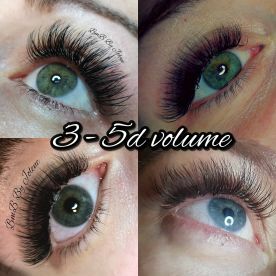 Love having my lashes done by Jolene and they always last so well. Always happy with how they look and get lots of compliments! 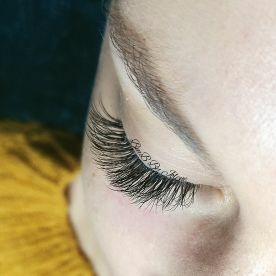 Lovely person and lovely lashes. Please note that Bristol's Modern Beauty By Jolene may not be able to honour booking requests made.